Affordable home studio recording, production and engineering for Brisbane bands. Shannon records and mixes in his home studio in Ferny Grove. He prides himself on being able to achieve high quality results without the need for an expensive studio with expensive equipment. Have a song ready to record? Track it in just 1 day with the 1 track pack* for $300. Editing, mixing and mastering of your track and providing you with a high quality MP3 and WAV file. * Package only available to groups/bands with no more than 2 singers and 5 instruments. Hellfire House Party are a Brisbane based band of four consisting of Coby Newell, Cameron Seaborn, Daniel Beeley and Jim Van Der Meer. The band formed in April 2017, and are heavily inspired by Nirvana, Scary Mother, Soundgarden and King Gizzard and the Lizard Wizard. 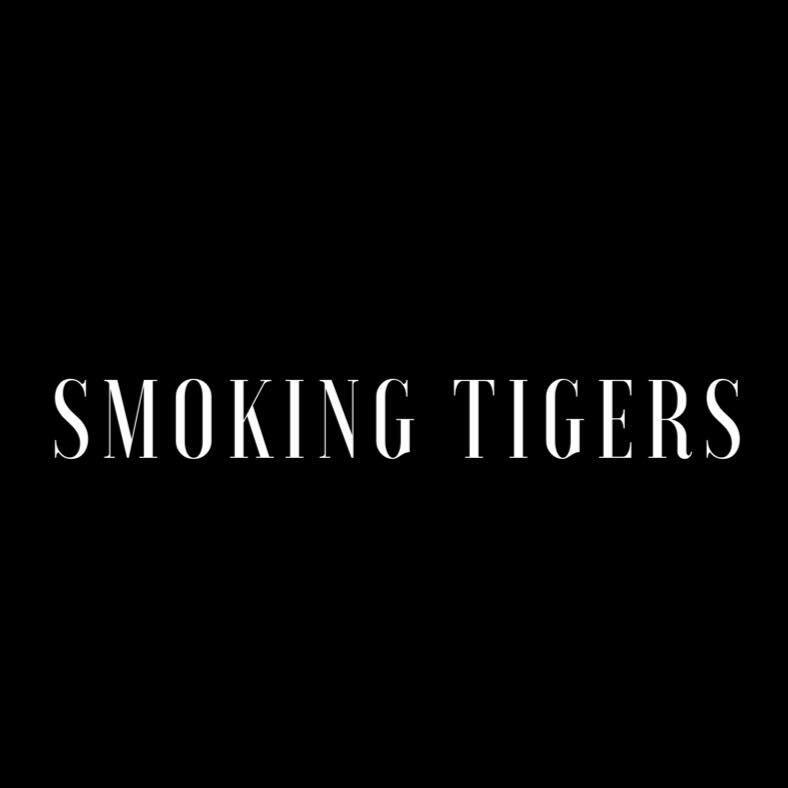 Smoking Tigers was formed by four blokes who have known each other since the struggles of school were set upon them. After disputes with previous bands, Smoking Tigers eventually gained dedicated and talented members, and began writing songs that pretty much sounded like anything anyone else had ever written.